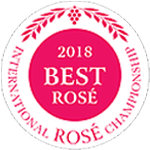 In 2018, though, the number of awards has exceeded all previous records. 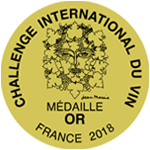 11 Semeli wines have already received 61 awards at 10 international competitions worldwide! 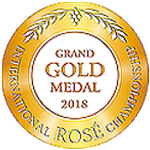 Semeli Oreinos Helios Rose 2017 (Agiorgitiko) awarded a Grand Gold Medal at the International Rosé Championship 2018. 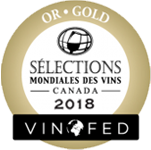 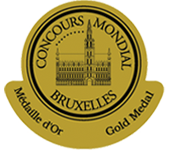 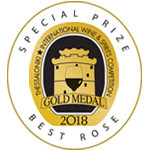 Along with the gold medal, Oreinos Helios 2017 received the highest score among competing and was awarded “The Best Rose of 2018”! 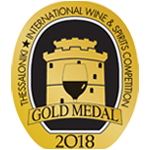 Semeli Aetheria Rose 2017 (Syrah & Grenache Rouge) awarded a Gold Medal at the Thessaloniki International Wine Competition 2018 and received the highest score among competing rose and was awarded the “Best of Category Rose Wine 2018”!